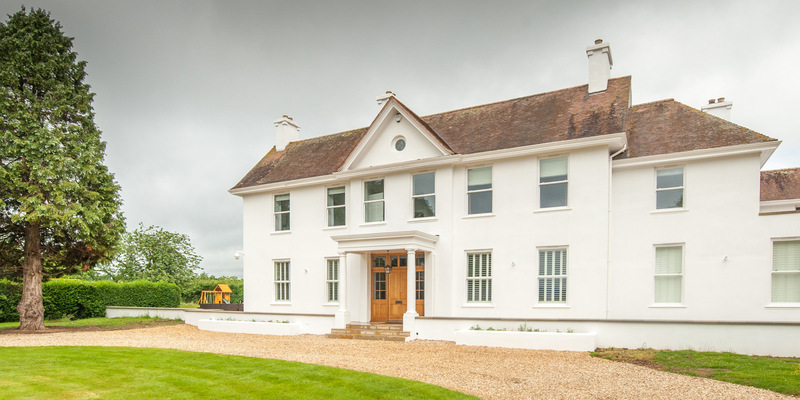 There's no doubt that choosing a builder can be a difficult task and for bigger projects and developments that choice is made even more difficult. It's a trade that hasn't always enjoyed the best of publicity and it's right that people give plenty of thought to making that choice. 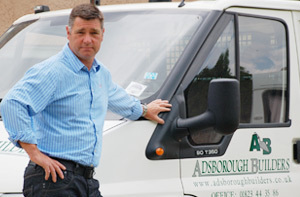 Here at Adsborough Builders we specialise in house extensions, two-storey extensions, new builds, conversions and renovations, but we're pleased to consider all large-scale building work. Having found our website we hope you'll take the time to read a little more about us, look at the work we do, and then talk to us about the job you have in mind. What you won't find on this site are testminonials, because if you'd like to know what our clients say about us, we'll put you in touch with them. We could write quite a bit about why we're many people's builder of choice, but ultimately it comes down to over 30 year's experience and a reputation that we have no wish to lose.